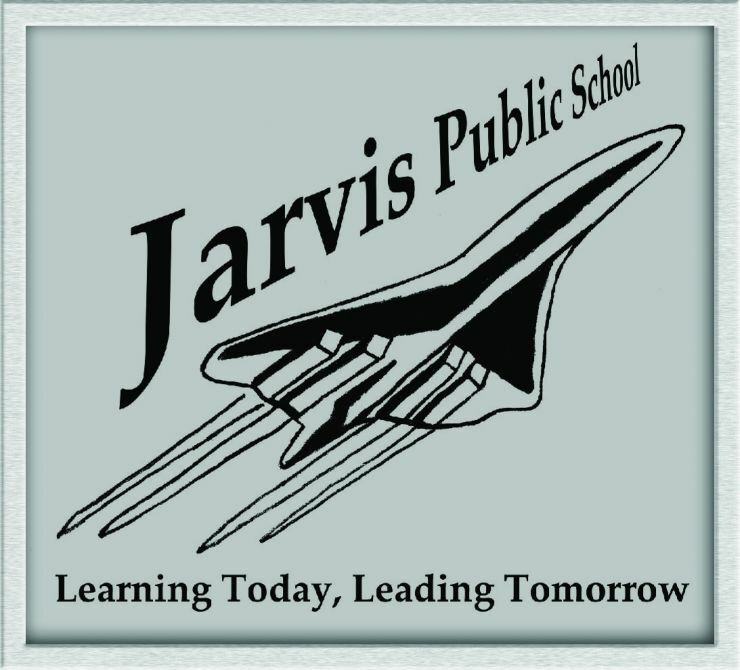 Jarvis Public School has come up with an ace way to celebrate the success of its students. Each month, during a special assembly, the school honours students who have shown excellence in academics, character, or effort. Students are selected by teachers and school staff based upon their performance or noteworthy contributions in one of these three areas. The A.C.E. awards are given out in front of an audience of fellow students, and proud parents and staff. 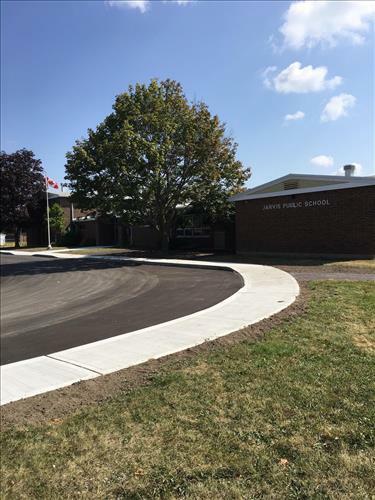 Grand Erie’s Multi-Year Plan places Success for Every Student at its centre, and recognizes how monitoring, measuring, and reflecting on student achievement is a pillar of that goal. At Jarvis PS, taking time each month to recognize student achievement in its many forms is a powerful way to motivate and make a difference.